Dr. Kimberly Martin is a clinical psychologist in private practice in Indianapolis Indiana. Dr. Martin received her Doctorate Degree from the Adler School of Professional Psychology in Chicago, Illinois. Dr. Martin is an Adlerian therapist, an Individual and holistic therapy which emphasizes the individual, community and the interplay between mind and body. She has additional certifications in Mind-body medicine, Cognitive behavioral therapy, and yoga. She has over 19 years of experience in the social service industry working with several populations from children, students, and individuals in correctional settings. She enjoys helping clients discover their true potential and tailors her approaches to the client and their presenting concerns. Dr. Martin helps individuals understand the root cause behind the manifestation of mental health symptoms and determines the most effective and accessible ways to reduce these symptoms for individuals regardless of economics, gender, social or cultural status. 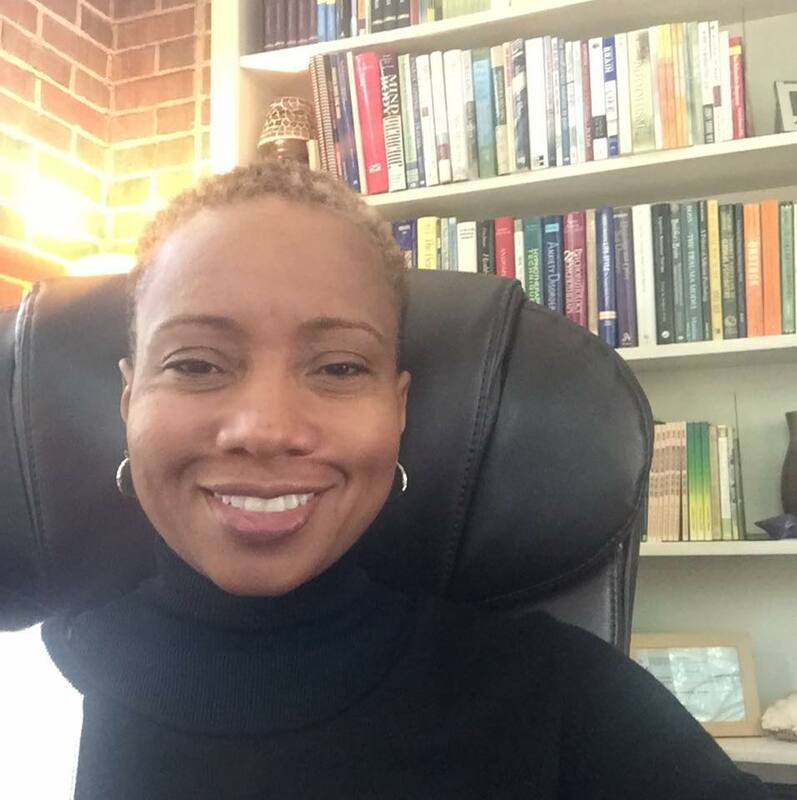 Dr. Martin is currently the Vice-Chair of the psychology section at Community Hospital Network and an adjunct professor at Christian Theological Seminary. She is a member of Black Girls Run Indianapolis, a Buddhist practitioner at An Lac temple (a Vietnamese Buddhist community), and facilitates conversations throughout the city related to Mental Health, Wellness, intersectionality, diversity, and inclusion.